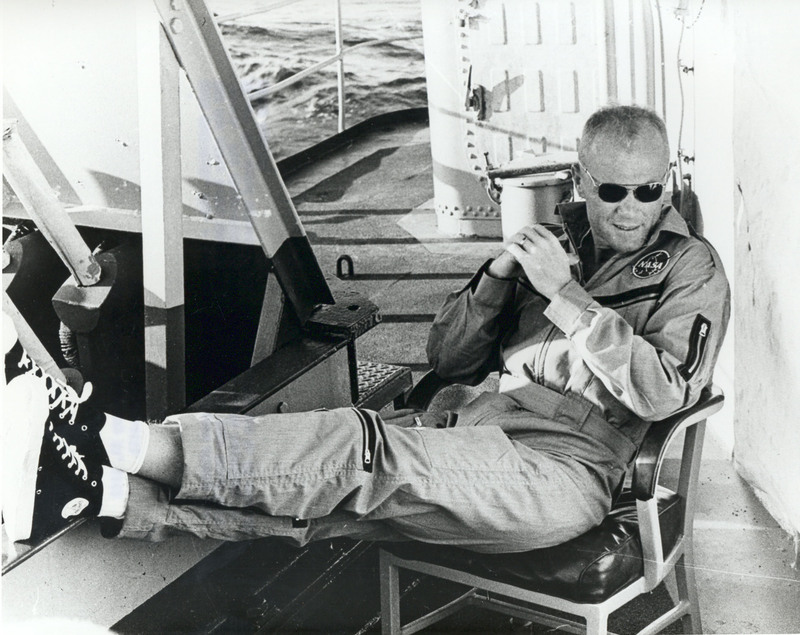 Scenario 3: John Glenn wins a Senate seat in 1964 and runs for Prez in 1980? Scenario 5: Al Gore Again…..
What if Henry Clay Had Won in 1844? John Glenn for Senate in 1964 and Beyond! Previous EP 122: What if a US-China War?